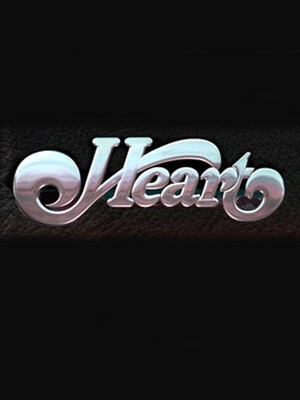 Heart are returning to the road for the first time in three years! The American rock band, which first found success in Canada, is trecking across America in celebration of their 1977 track Little Queen, which inspired the title of the tour, the Love Alive Tour. Expect to see an all-star line up of guest openers including Joan Jett & The Blackhearts, 2019s Grammys star Brandi Carlile, Sheryl Crow, Elle King and Lucie Silvas. Please note: supporting acts are subject to change, and not all will be appearing on certain dates. Please check on the official site which supporting acts are coming to you! Sisters Ann and Nancy Wilson first showed that women can rock the world when their band, Heart, stormed the charts in the 70's with hits like "Crazy on You," "Magic Man," "Barracuda," "Straight On," and so many more. Not only did the Wilson sisters lead the band, they wrote the songs and played the instruments too, making them the first women in rock history to do so. 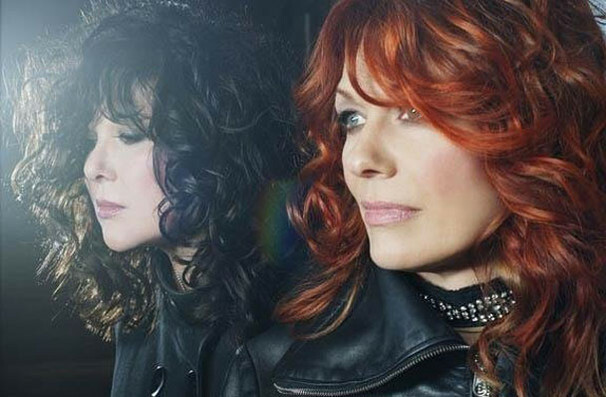 Heart continued topping the charts through the 80's and 90's with huge hits like "These Dreams," "Alone","What About Love","If Looks Could Kill," "Never", and a string of other hits that showcased the sisters' enormous talents as musicians and singers. About Dallas Theater: We are an independent show guide not a venue or show. We sell primary, discount and resale tickets and prices may be above or below face value. Sound good to you? Share this page on social media and let your friends know about Heart at Dos Equis Pavilion. Please note: The term Dos Equis Pavilion and/or Heart as well as all associated graphics, logos, and/or other trademarks, tradenames or copyrights are the property of the Dos Equis Pavilion and/or Heart and are used herein for factual descriptive purposes only. We are in no way associated with or authorized by the Dos Equis Pavilion and/or Heart and neither that entity nor any of its affiliates have licensed or endorsed us to sell tickets, goods and or services in conjunction with their events.